Alexandre David, L’un sur l’autre, 2013. Bois, contreplaqué, acier, 732 x 1370 x 732 cm. Photo © : Guy L’Heureux. Alexandre David was born in Montreal and earned a bachelor’s degree in visual arts from Concordia University and a master’s degree in visual arts from the Slade School of Fine Art (University College London). In the 1990s, his artistic development began to take shape through the use of plywood to create work. This construction material, which he recycles for future installations, enables him to form to sober, minimalist pieces that lie at the crossroads between sculpture and architecture. Born out of an exploration of perception, the use of plywood proved to be an increasingly accessible medium. Beginning at the turn of the century, most of his pieces were designed to be used. They invite the viewer to participate as an active user as much as a simple spectator. 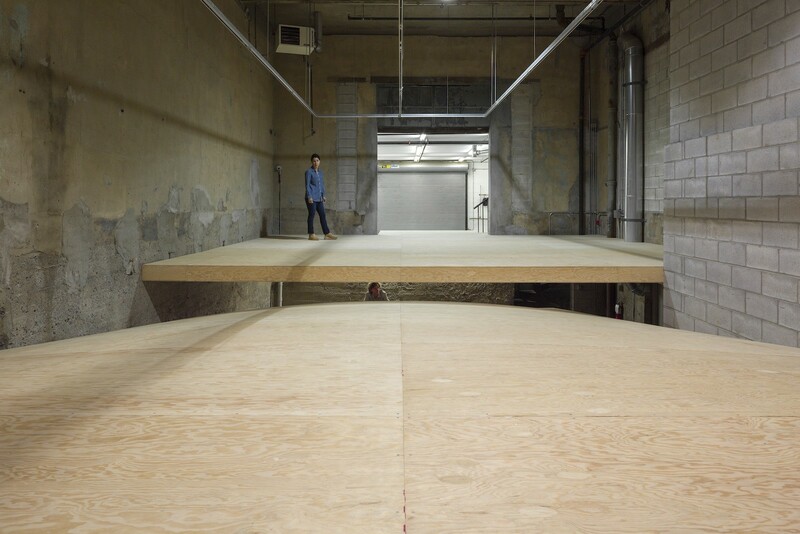 Once assembled, his usable plywood installations present surfaces on which viewers may walk or sit. In this way, David’s work encourages other perspectives on the immediate environment, subsequently aligning with an aesthetic approach requiring all senses related to the body’s mobility in space. 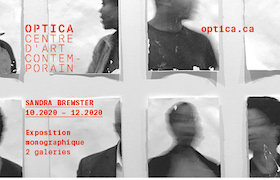 Since 1989, David has exhibited his work in several Canadian cities, including Montreal, Quebec City, Vancouver, Winnipeg and Toronto. 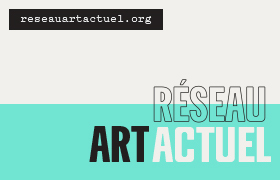 His most recent intervention took place in the fall of 2017 at the Musée d’art contemporain des Laurentides in Saint-Jérôme. He also participated in several collaborative exhibitions in the Netherlands, England and France. In the summer of 2015, he completed a residency at Studio Let 777 in Dubrovnik, Croatia and created an in situ project for the HUB collective Blockhaus in Nantes, France the same year. 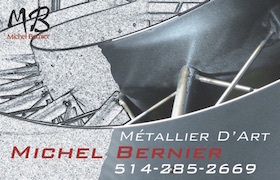 For the 375th anniversary of Montreal, he created a piece for the city’s public art collection. He was presented the Louis-Comtois award in2006, attributed by the City of Montreal. « Alexandre David. La mesure du corps » de Katrie Chagnon, ESPACE #95, p. 33.